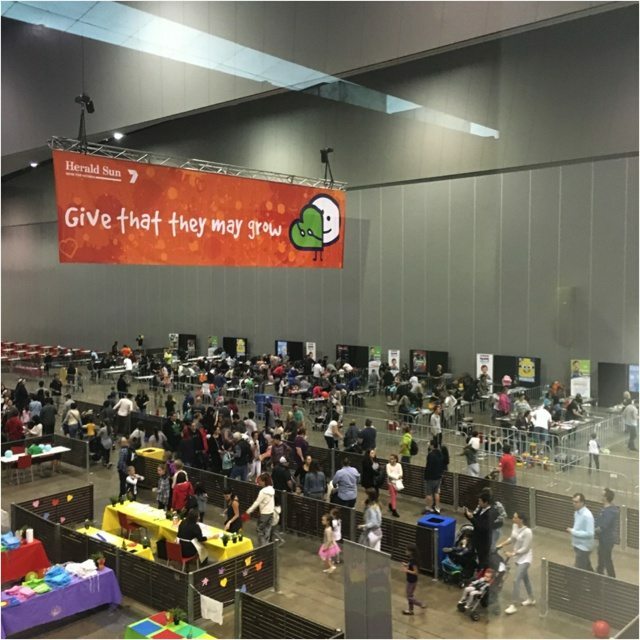 In support of the Royal Children’s Hospital’s annual Good Friday Appeal, BRICKS 4 KIDZ® donated their time and LEGO® building expertise to entertain over 80,000 children and families attending the Kids Day Out event in Melbourne. At the Melbourne Convention & Exhibition Centre, the kids loved building the characters from popular themes, and we were even visited by many of the characters we were building, including the Star Wars™ crew (some of our BRICKS 4 KIDZ® owners were pretty excited to see the Storm Troopers!). This year the Good Friday Appeal raised an amazing $17,445,624, providing essential funding to equipment and research for the Royal Children’s hospital – who could resist such a great cause?! 2016 was the first of what we see as many years to come of building with the Good Friday Appeal. 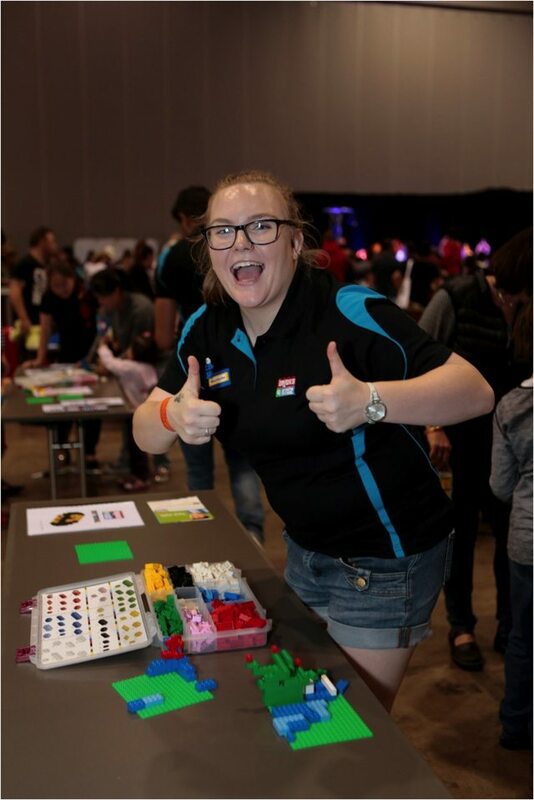 Be sure to come and visit BRICKS 4 KIDZ® at the Kids Day Out in 2017!